THE proposal moved by National Thermal Power Corporation (NTPC) Limited to buy Satluj Jal Vidyut Nigam (SJVN) Limited has been opposed by the Himachal Pradesh government that has expressed strong reservation to the proposal by the Centre. net worth of around Rs 10,203 crore, by NTPC keeping in view the larger socio-economic interest of the state and state government. 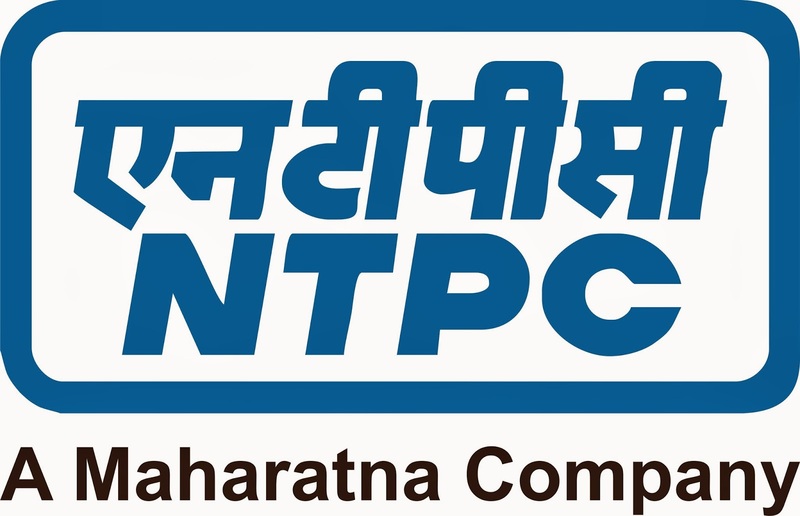 The power ministry, through a letter on March 16 this year, had invited the comments of the Himachal government on the proposed expression of interest by NTPC to acquire SJVN. Shimla-based SJVN is a listed company having shareholding pattern of 64.46 percent with the Centre, 25.52 percent with the Himachal government and the rest 10.03 percent with the general public. Now, the state government has apprehended that the proposed acquisition will erode the equity stake of the Himachal government and the state will hardly be left with any say in the new entity. Earlier, India’s biggest power producer sought to buy the Union government’s stake in hydro-power producer SJVN Ltd to boost its share of non-fossil fuel generation capacity, according to people with knowledge of the development. SJVN is a joint venture of government of India and government of Himachal Pradesh to generate clean electricity through hydro and wind power projects. The central government holds 64.46 percent stake in the company, followed by 25.51 percent held by the government of Himachal Pradesh and the balance 10.03 percent by public. The Centre's stake is valued at above Rs 8,500 crore and the government has been contemplating to go ahead with its disinvestment plan, which includes SJVN. The move will help the finance ministry in reducing the country's fiscal deficit. SJVN operates 1,500 megawatt (MW) Nathpa Jhakri Hydro Power Station in Himachal Pradesh, 412 MW Rampur Hydro Power Station in Himachal Pradesh and 47.6 MW Khirwire Wind Power Project in Maharashtra. At present, the company is implementing power projects in HP, Uttarakhand, Bihar, Gujarat, Rajasthan and Arunachal Pradesh apart from that in Nepal (900MW) and Bhutan (600MW). SJVN’s present installed capacity is at 1,959.6 mw, comprising 1912 MW hydro and rest 47.6 MW of wind power. At the moment, NTPC generates 97 percent of its total power through thermal projects, which it wants to reduce substantially. NTPC generates 800 MW from its only Koldam Hydro Power project in Himachal Pradesh. It has also installed solar power capacity of 545MW. NTPC is India’s largest energy conglomerate with roots planted way back in 1975 to accelerate power development in India. To strengthen its core business, the corporation has diversified into the fields of consultancy, power trading, training of power professionals, rural electrification, ash utilisation and coal mining as well. On the other hand, SJVN, a Miniratna, PSU under administrative control of Ministry of Power was incorporated on May 24, 1988 as a joint venture of the Government of India and the Government of Himachal Pradesh. SJVN is now a listed PSU having shareholders pattern of 64.46 percent with govt of India, 25.51 percent with Govt. of Himachal Pradesh and rest of 10.03 percent with public. The present paid up capital and authorized capital of SJVN are Rs. 4,136.63 crore and Rs. 7,000 crore, respectively. The present installed capacity of SJVN is 1,959.6 MW (comprising 1912 MW Hydro and 47.6 MW Wind Power).